We will feature any close calls that are reported. 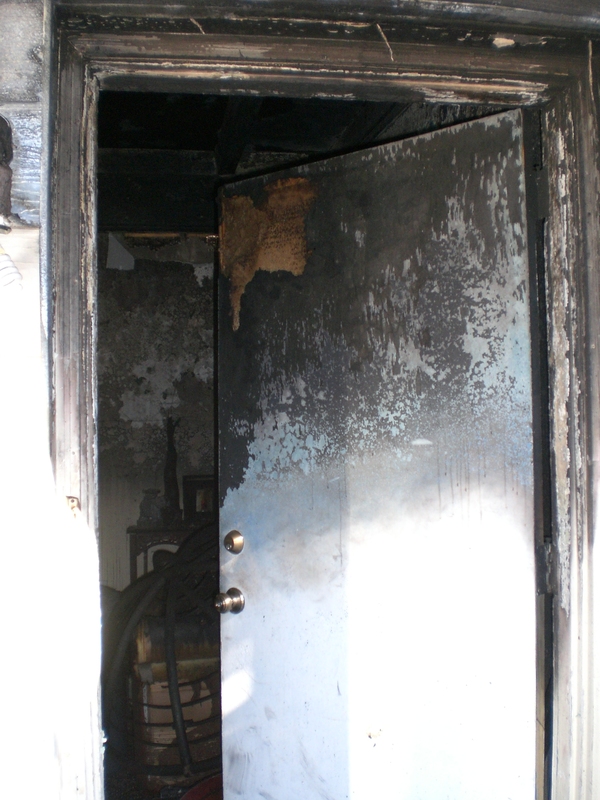 Engine 26 Mobile Fire Recue had a close call a couple of weeks ago. Some burn injuries. Working on details. More and more RCFC. 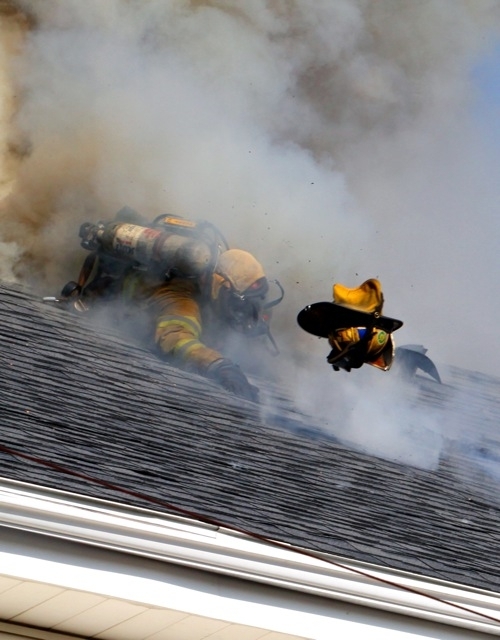 Flashovers and burn injuries seem to be a daily thing. Water on Smoke is OK, it’s Hot and the Smoke looks bad. Don’t wait until it lites up!